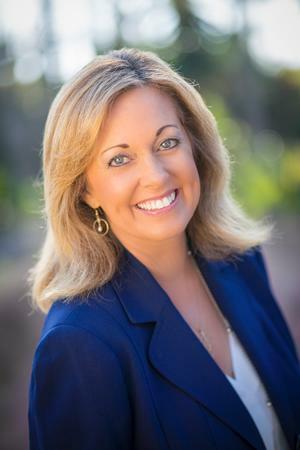 Sue Sander : Summit Financial Group, Inc.
Sue holds a Bachelor’s degree in Business Administration with emphases in Marketing and Human Resources. Before coming to Summit, she had a thirteen-year career in Telecommunications and was responsible for multimillion-dollar budgets as Director of Telecommunications for Swedish Hospital in Seattle, WA. Sue also founded a private business in 2002 designing and creating high quality, handcrafted, one-of-a-kind jewelry and has an international client base. Sue brings her organizational and people skills to Summit and is responsible for direct client communications, database coordination, social media for both Summit Financial Group and Summit Wealth Solutions and many special projects. Sue and her husband live in Del Mar in a home they designed and built. (This is the third home they have designed.) They have two sons that also live in Del Mar. Sue loves spending time with family and friends, gourmet cooking (she has started up 3 separate gourmet cooking clubs), hiking, beach time, travel and designing jewelry.